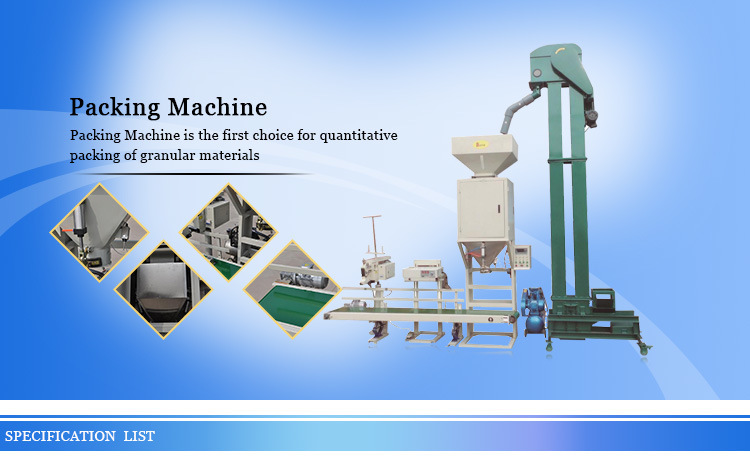 The quantitative packing of granular materials in foodstuff, cereal, feed, chemical industry etc. 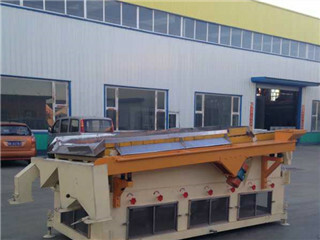 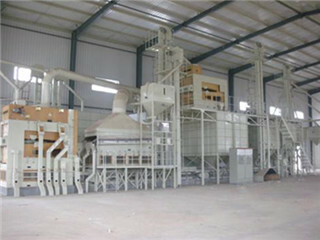 We are the Small Seed Cleaner For Sale Chinese supplier. 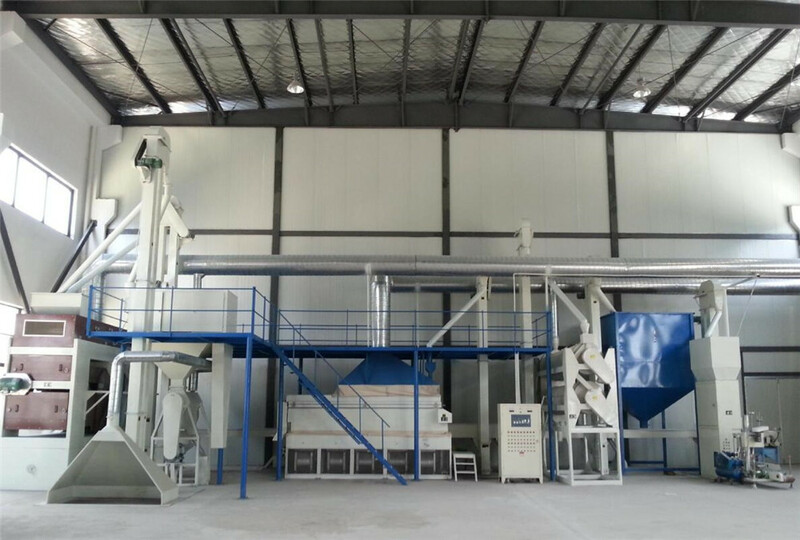 Hebei HELIDA Grain Selecting Machinery Technology Co., Ltd is a professional enterprise which engages in professional research, development and produce seeds processing machines, grain cleaning machines and agricultual byproducts processing machines. 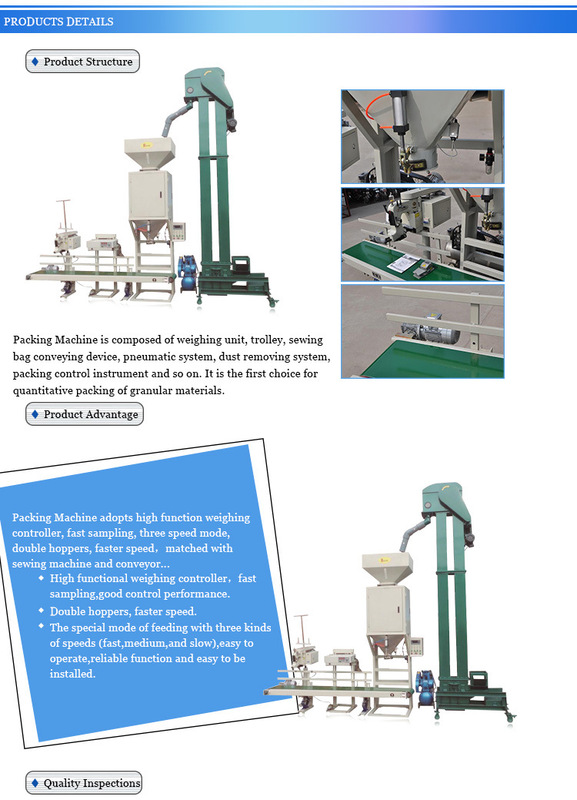 "Service, Innovation, Professional, rigorous" is our operation principle, we`ve built a rigorous and professinal team which has technical branch who takes senior engineer as core, effective sale team and skillful production team, all of them have rich experience that is the backbone of this industry. 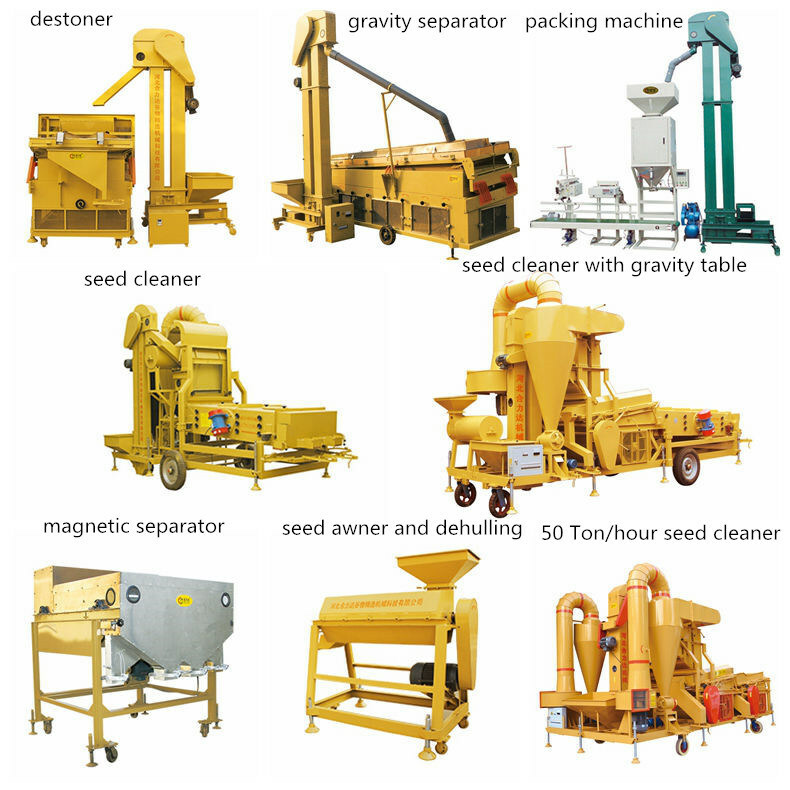 All of our products, such as Seed Cleaner, Seed Cleaning Machine, Air Cleaner, cleaning machine, color sorting machine, fine cleaner, Gravity Separator, Gravity Destoner, seed coating machine, beans polishing machine, pigeon mixer, seed processing plant, sunflower seeds separating machine and whole set of seeds processing and agricultural byproducts processing machines have test by the advanced international examination equipment, they have stable quality, perfect performs and advanced technic. 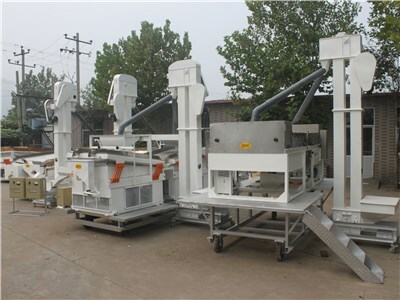 All of us pursue the faith of [quality comes first, and service goes in advance", we`ll supply a coordinated process service to satisfy our customer. 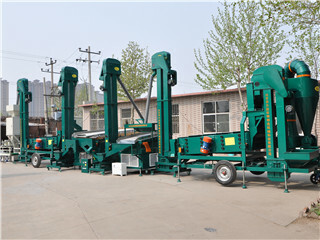 We`ll keep promoting our professional skill, study and absorb the advanced international technics, for contribute to the agricultural machinery industry. 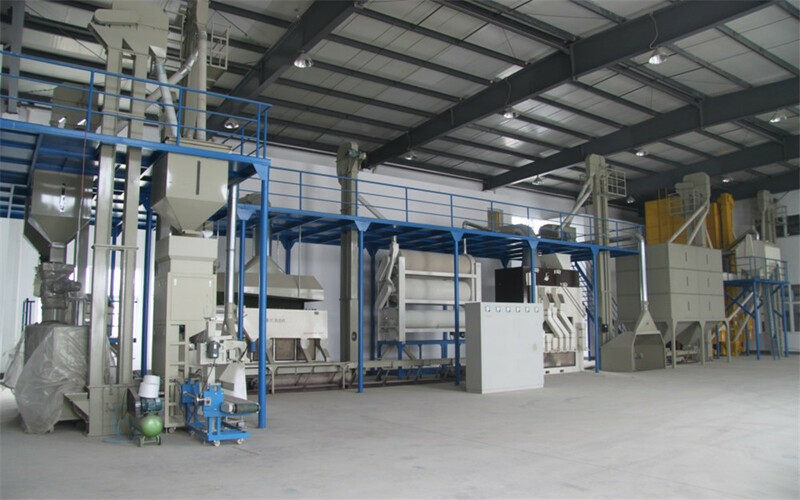 Our company has set up propaganda department, sales department and after-sale service department, we`ll supply the best function and quality products to you with our enthusiatic service. 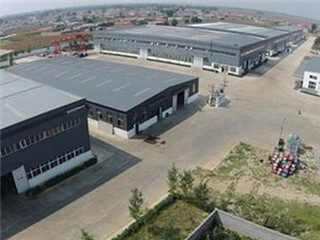 We are sincerely welcome the old and new friend of all kind of industries to discussion, guide and visit our company! 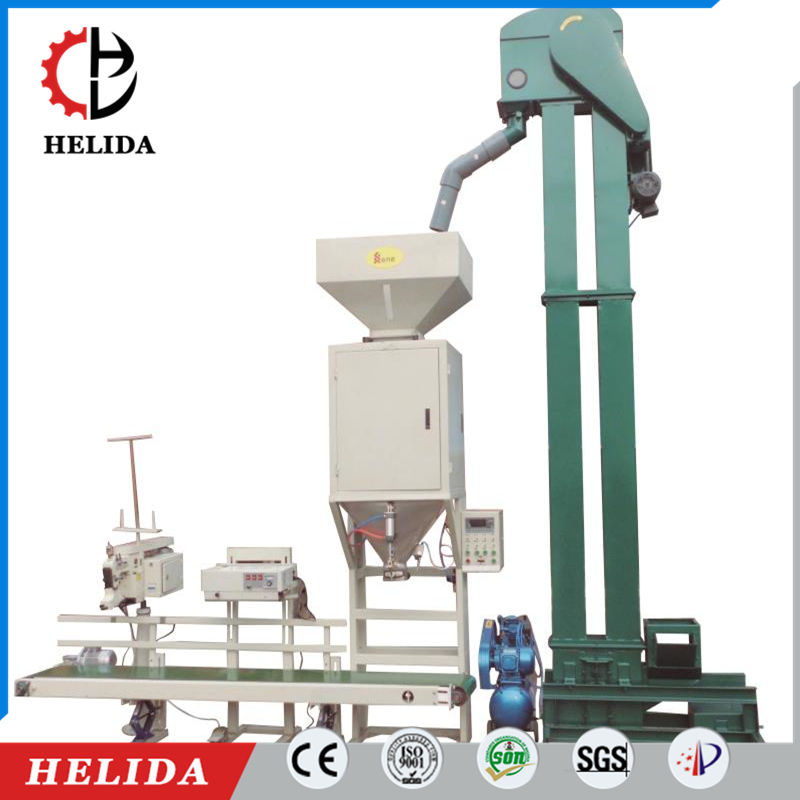 Company Name: Hebei HELIDA Grain Selecting Machinery Technology Co., Ltd.